I love to beach comb. 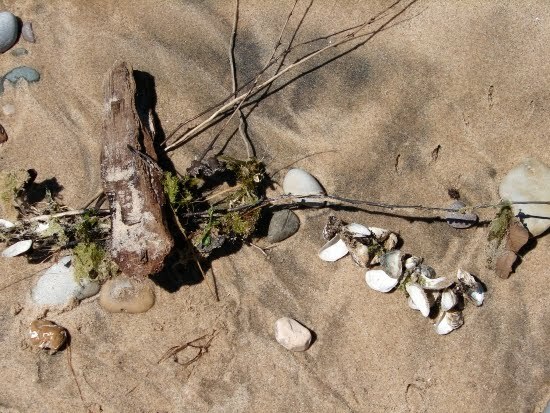 Walking along a sandy beach on a beautiful summer day, combing through the debris washed up by the incoming waves, makes me an explorer and invokes a feeling of mystery. What will I find today? Treasures, or junky discards dredged up from their watery graves and washed up on the shore by cold unfeeling waves? Some people feel that way…washed up, junky, just discarded flotsam. But what others see as trash, God sees as treasures worth picking up. God is a beach comber! He finds treasures that don’t have any appeal to most casual passersby and brushes off the sand and grit, revealing the true beauty beneath the surface.